Wimbledon have today confirmed that they have lined up a friendly against Premiership Chelsea for the coming 2014-15 pre season campaign. We will host the former Premiership Champions at the Cherry Red Records Stadium on Saturday July 19th, and the game will kick off at 3pm. Chelsea have already confirmed that the squad they send will be a mixture of first team and Academy players, but obviously the squad will not include any first team players who have been on World Cup duty, which is a bit of a shame, but completely understandable really. The club have also confirmed a trip to Havant and Waterlooville on Friday August 1st, and that game will kick off at 7.45pm. Full pre season fixture so far. 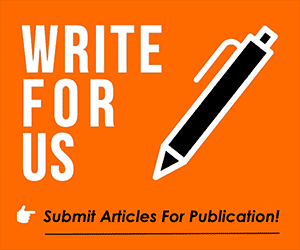 This site is looking for bloggers, so if a fan can offer us a genuine opinion from someone that supports them we would love to share it with the masses!